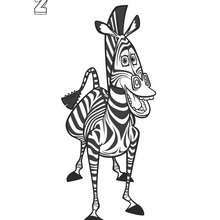 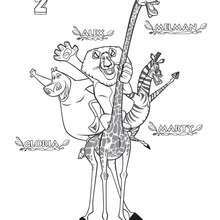 Add some colors of your imagination and make this Madagascar 2 : Melman and Gloria coloring page nice and colorful. 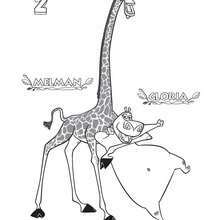 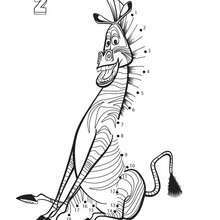 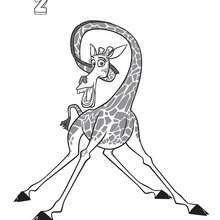 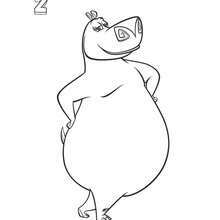 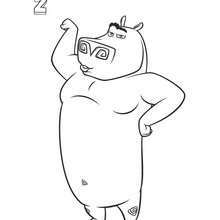 Do you like this Madagascar 2 : Melman and Gloria coloring page? 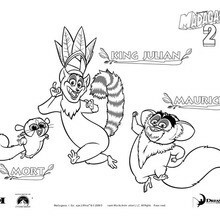 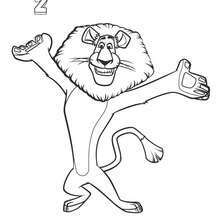 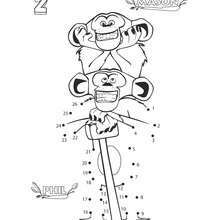 There are many others in MADAGASCAR coloring pages.